Interesting variations on the Mustang theme; high quality casting; excellent instructions; decals included in TT conversion. 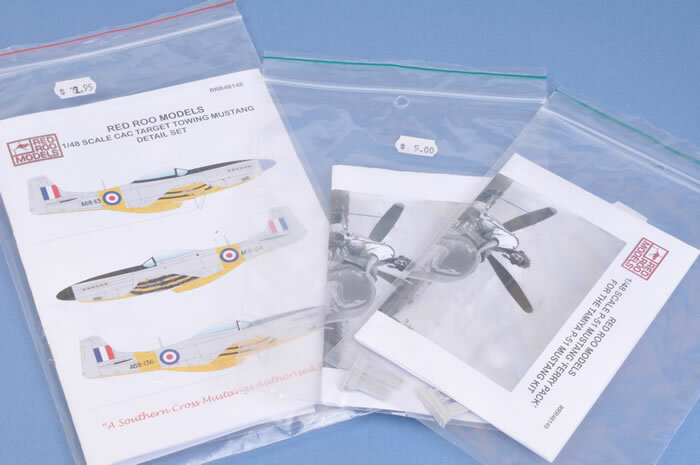 These are interesting updates for either Tamiya's or Hasegawa's P-51D Mustang kits, and will be especially welcomed by RAAF fans. 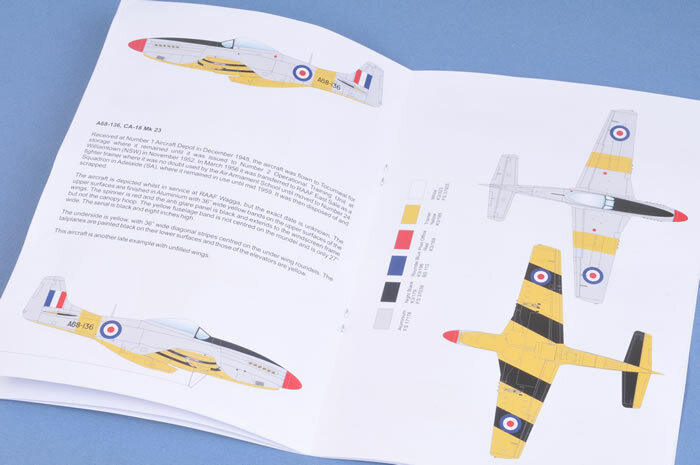 Red Roo Models have three recent releases that will be of interest to Mustang and RAAF fans. In 1951, the RAAF issued instructions describing the fitting of target towing equipment to the starboard bomb rack of Mustangs. 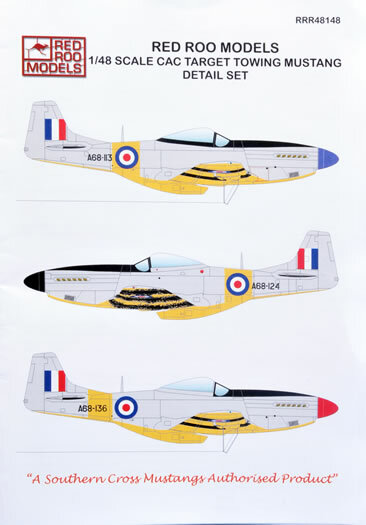 At least eight RAAF Mustangs have been identified with this Target Towing conversion and the colourful yellow and black stripes, although the simple method of installation means that other aircraft were also used that did not wear this dedicated colour scheme. 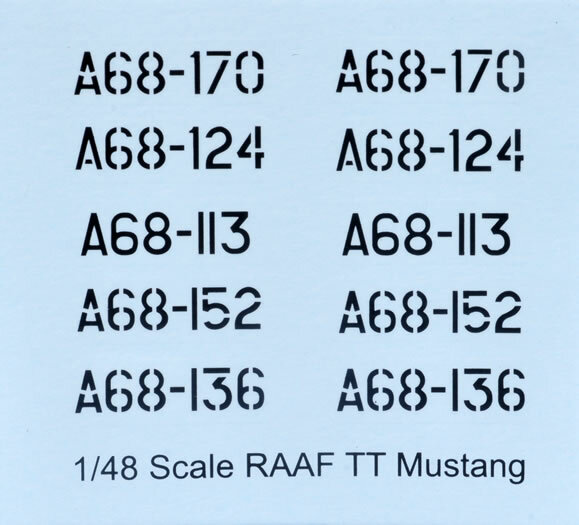 Red Roo Models has now released a Mustang Target Towing conversion, comprising nine parts in resin, two parts in photo-etch and a small decal sheet. 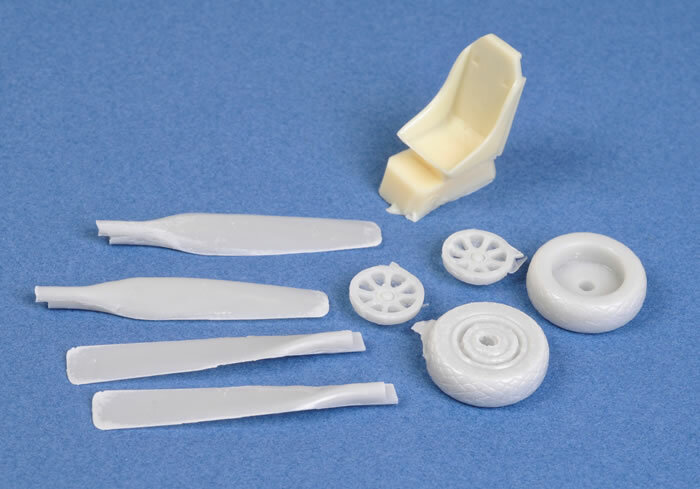 The resin parts are made up of four chisel-tipped uncuffed propeller blades, two eight spoke main wheels with separate hubs, and an RAAF seat. All these are well cast and should be very simple to install as direct replacements for kit parts. 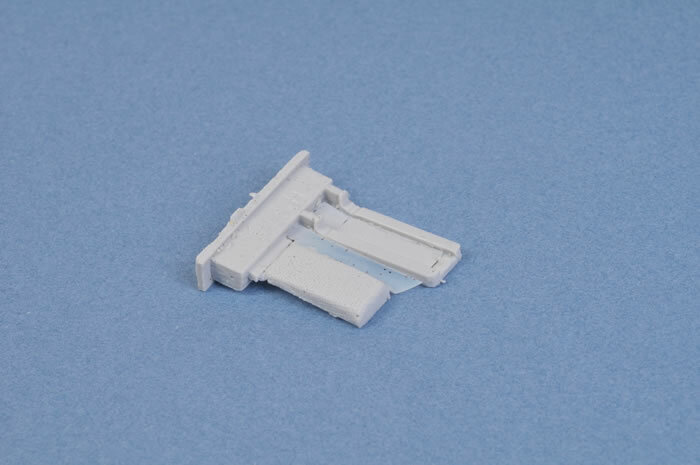 The only extra work will be for the Hasegawa kit, in which case you will need to scratch build the pilot's armour. 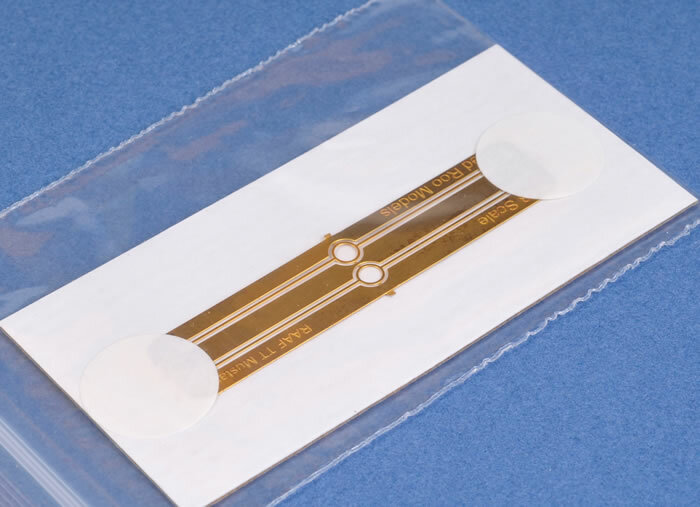 The photo-etched fret contains two Target Tow Cable Guards. One of these needs to be bent to shape then glued onto the starboard bomb rack. Assuming you get this right the first time, you will have a spare in your collection! Markings are supplied for five aircraft codes. These are waterslide decals with mimimal carrier film. You will need to source the national markings yourself though. The instructions are up to Red Roo Models' usual high standards. 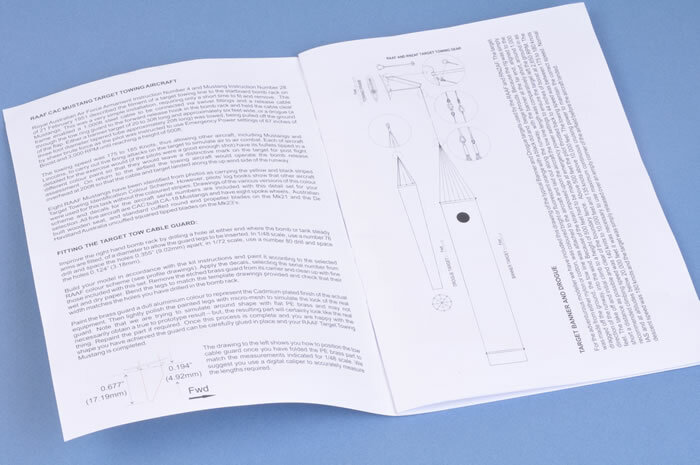 The history of these target towing Mustangs, plus four-view images and notes on each of the five subjects, and specific directions and reference for fitting the wheels, seat, propeller blades and towing hook are all covered in the 20 page instruction booklet. For the adventurous modeller, there are even scale plans for the nylon drogue and banner targets! A number of RAAF P-51D/K and CAC Mustangs were fitted with a covered luggage rack under the rear canopy behind the pilot. Red Roo Models has now produced this rack and the canvas pouch as a simple, two-piece resin update. Two different sets are available. This one is specifically for the Tamiya P-51 kits. Instructions are very straightforward for this very simple conversion. As above, but designed for the Hasegawa P-51. Red Roo Models has ferreted out another couple of interesting variations on the Mustang theme with these three new sets. The target towing Mustangs are particularly colourful and interesting. The inclusion of decals and those excellent instructions makes the package even more attractive.